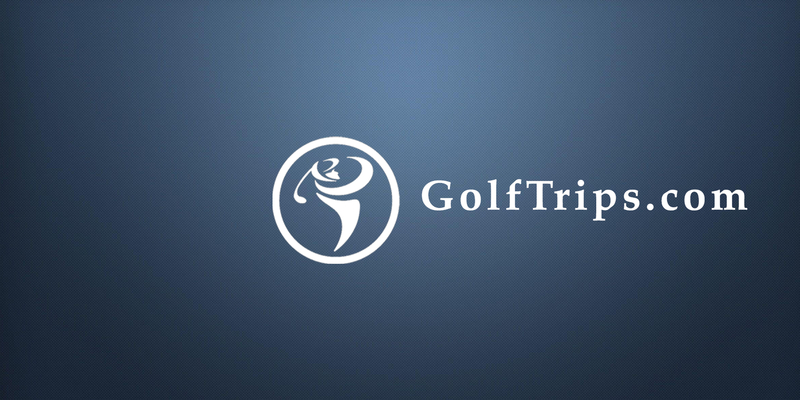 GolfTrips.com is a national golf travel site supported by a network of state/regional golf sites. Local and traveling golfers can find their next tee time, golf packages, and golf trip ideas. GolfBahamas.com is a local online golf directory that provides resources for Bahamas golfers. The web page contains an interactive golf course directory, destination guides, golf maps, local news, golf deals and packages. Local golfers can also register to receive a free newsletter filled with articles, travel ideas and golf packages. In addition to being a resource for local golfers, the website is also a powerful marketing and advertising vehicle for golf courses, CVB's, destinations, golf packagers, etc. View media kit. GolfBahamas.com is a golf directory featuring golf course directory and golf planning tools. Copyright CityCom Marketing, LLC - GolfBahamas.com - All Rights Reserved.